As a budding science reporter and full-time neurophilosophy student, you can find me switching browsers and reading over thirty different documents at any given point in time. Usually, I only need a few statistics or facts from each of these papers for whatever project I’m working on — and while I’m young, studious, and can often remember what key points came from where, this is not always true. Consequently, I waste valuable time pouring over the same references again and again. A 1,000-word article could take me several days of passive writing to complete, not because of its complex content but as a result of poorly managing my citations. Casefleet provided me a solution for managing sources and facts from either one or multiple documents. To test if Casefleet would actually make writing easier, I used it to produce my last article for the Georgia State Signal. For this quote-heavy article on the spread of pseudoscience via social media, I uploaded transcriptions of all my interviews and relevant background information as a “case” in the software. From there, I was able to create “facts” that were relevant to the topic, including useful quotes from primary sources and important statistics on pseudoscientists’ social media footprints. “Scienceploitation” (aka unwarranted sensationalism of scientific research in journalism). 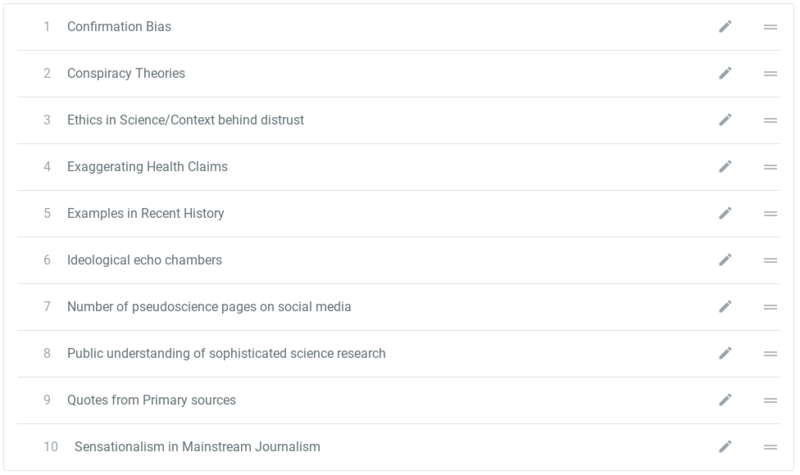 Those themes, along with quotes from primary sources, became “issues” that I used to categorize just under sixty facts for my 1,200-word article. I gave primary quotes its own section in my claims list, but because a fact can be used to validate more than one claim, I could have also categorized each quote by what theme it matched. Once all this information was consolidated on Casefleet, writing is straightforward. For my relatively short piece, I had a tentative outline that I filled in by pulling my paraphrased facts and pertinent quotes. For each section, I simply filtered facts by the relevant issue to quickly find what information I needed. Compared to the nearly 20 hours I spent on another article of similar length a month prior, “The Age of Misinformation” took only a couple of hours to write! Even taking into account the time I spent on Casefleet building a background story, the software effectively cut my time by more than half. 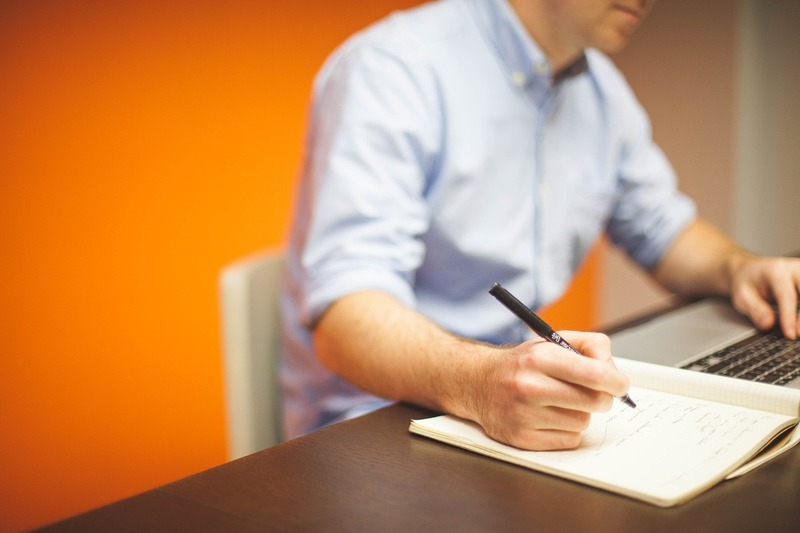 Whether or not Casefleet is right for you, I recommend that all busy writers who want to improve their efficiency in churning out articles invest in an information-consolidation software. 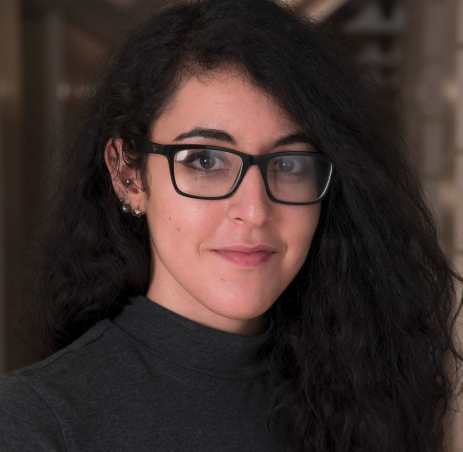 Sara Abdulla is studying neuroscience and philosophy at Georgia State University, set to graduate in December 2018. She's been conducting scientific research for over three years, and aspires to earn an MPH in Epidemiology to work in healthcare reform. In her free time, Sara enjoys writing and appreciating the Atlanta arts.